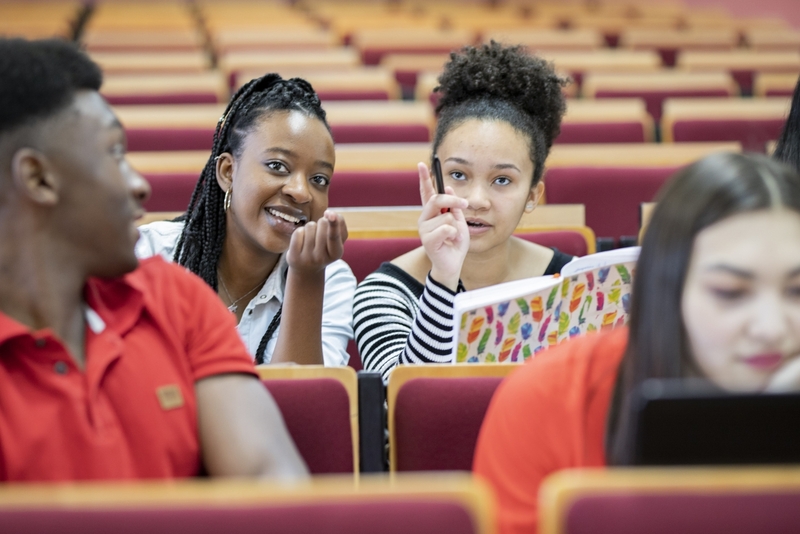 A 20-year-old Maria Dosheva went a long way to study in Poland. 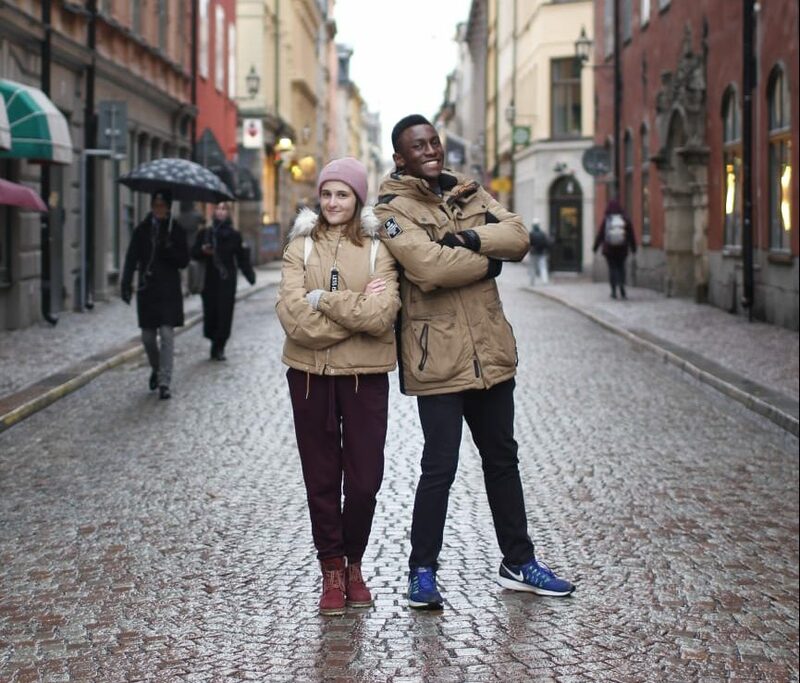 She comes from Bulgaria, but Zviko, who comes from Zimbabwe, had to travel even longer. Maria and Zviko are among an elite group of UITM…. 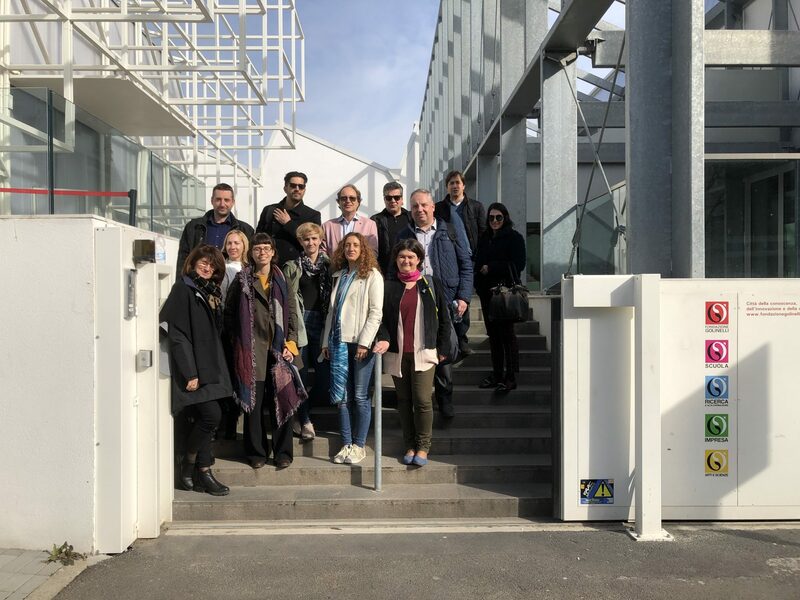 On March 25-29, in Modena, the International Academy of Innovative Methods and Techniques of Education was held, which was attended by scientific and teaching staff of UITM University. 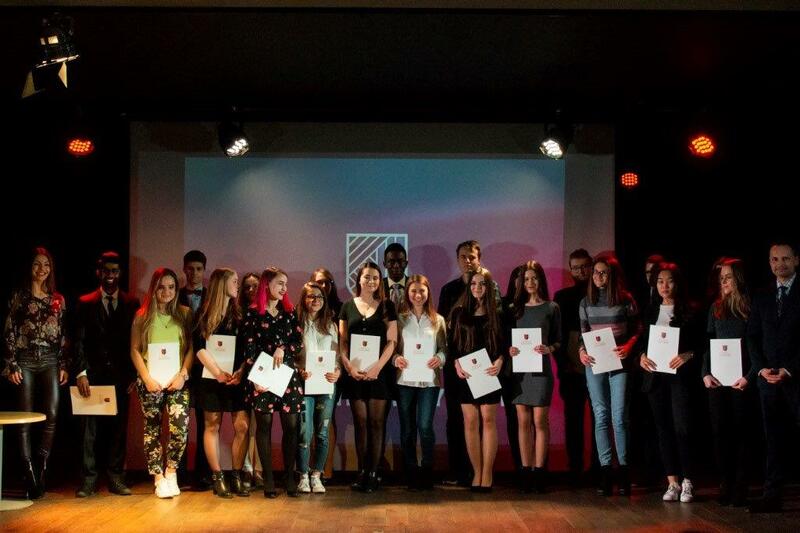 Last Wednesday, the 10th of April, the SoL diplomas were given to the Leaders and the first meeting with Tutors took place. Here’s the GRA GITARA results! The Grand Prix prize is awarded to international trio: Yaryna Kysil, Zhanbolat Bekmukhambet, Michał Fornal (organization of the group’s full-length concert in IQ Club with additional promotion, media…. Can you think of a better spring welcome (and new semester one) than the one you can celebrate with the colleagues from around the world during Nowruz? Thanks to the Kazakh community of UITM, our stud…. 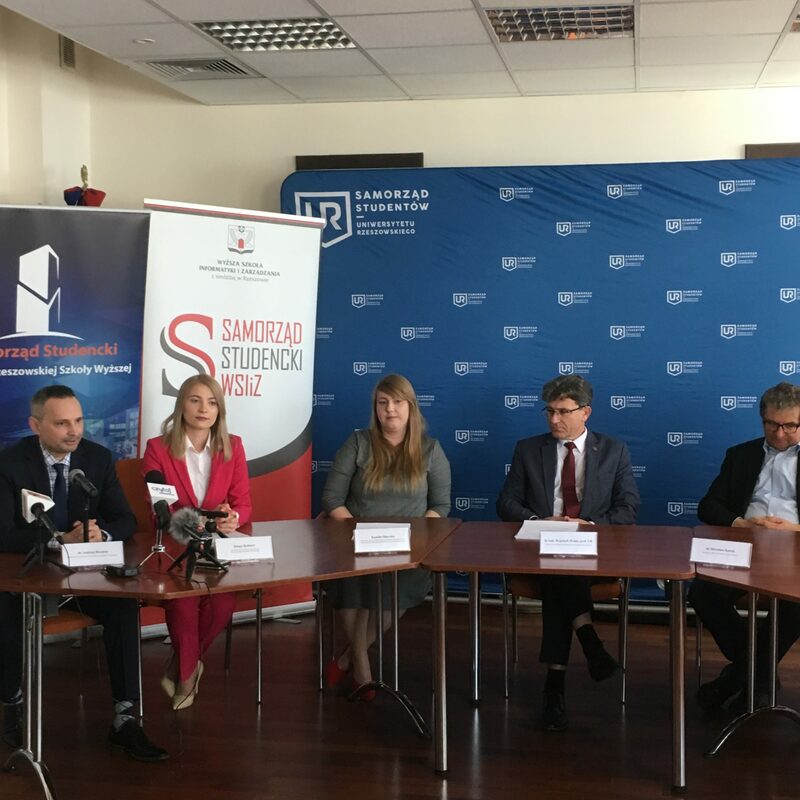 A press conference devoted to 7th edition of Students’ Festival in Rzeszow was held in the Senate Hall of the University of Rzeszow on April 3, 2019. This is the first year in which Kulturalia is orga…. 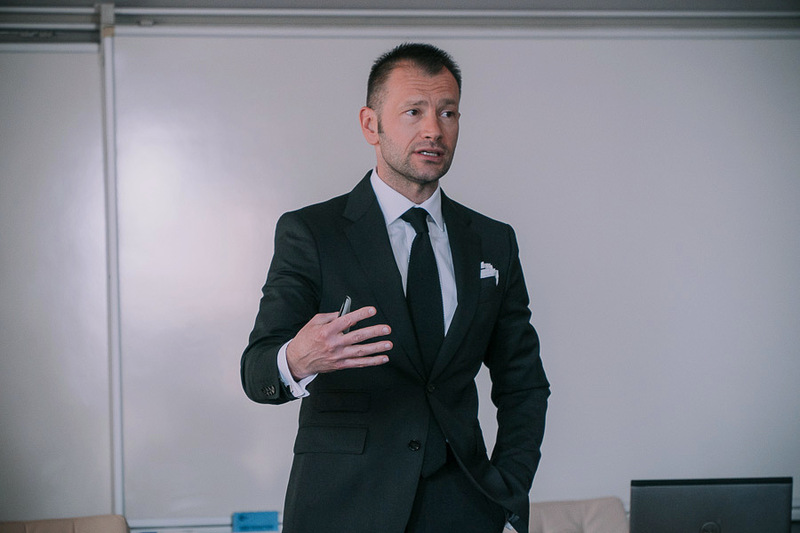 On Tuesday, 02.04.2019, University of Information Technology and Management hosted Mr. Bartolomeo Rafael Bialas who came to the university from the famous Las Vegas. He conducted a lecture entitled “B…. 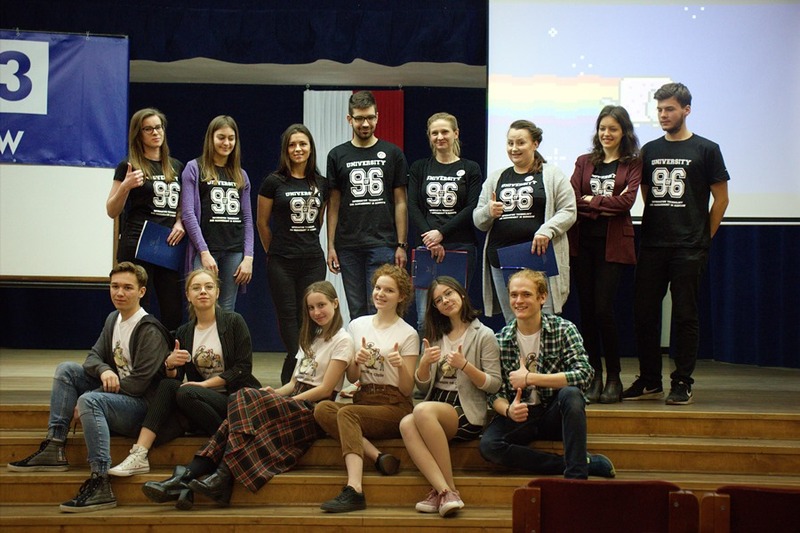 “Always Up-to-Date” is a project realised by a group of students from the Leopold Lis-Kula Secondary School No. 2 in Rzeszow within the scope of the ‘Theory-Free’ Social Olympiad. The young people inv…. Two Unique Concerts at IQ Club ahead of us! 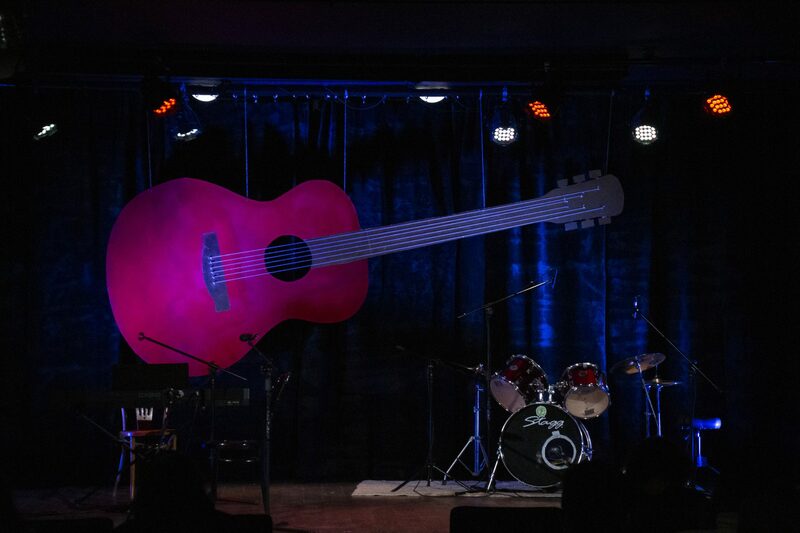 KAROLINA BZDYRA, KRZYSZTOF DEMIDOWSKI – The ‘UITM HAS GOT A TALENT’ FINALISTS’ CONCERT The poignant, lyrical voice and romantic melodies of a one man band – this is the musical power of Karolina Bzdyr…. 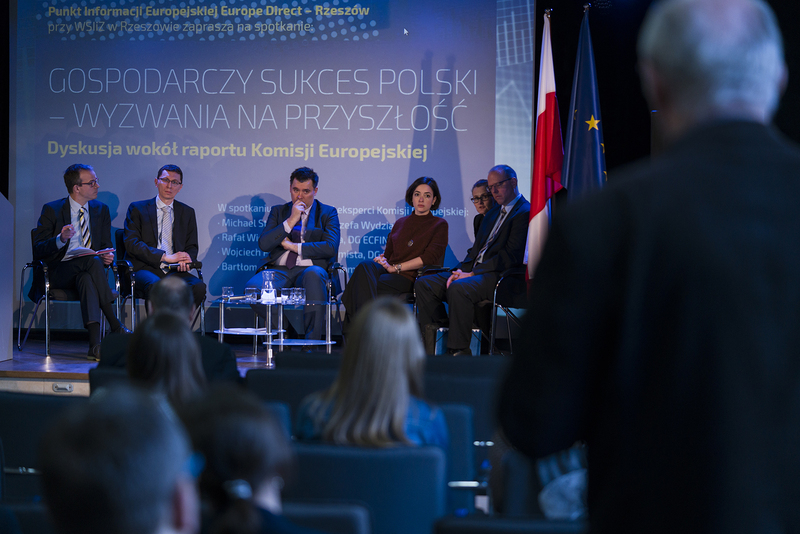 Rzeszow, alongside with Warsaw, Wroclaw and Katowice, was one of the Polish cities in which the European Commission representatives discussed a report on Polish economy entitled “National report – Pol…. The Ministry of Foreign Affairs in Poland has begun recruitment for a diplomatic and consular programme in the 2019B edition. 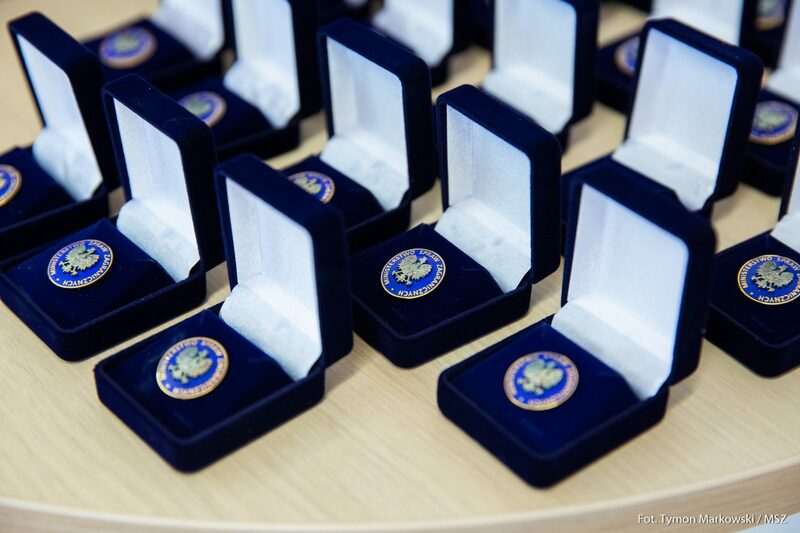 The application prepares for work in the Polish diplomacy and opens a care….